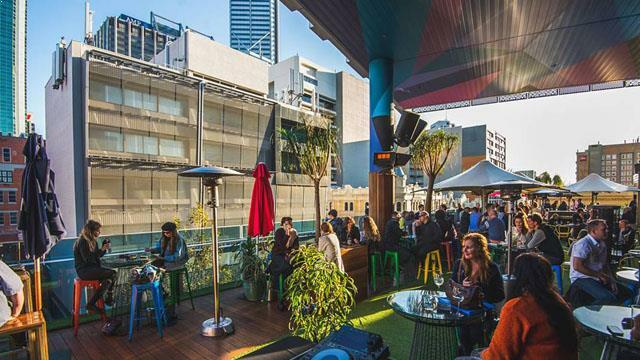 A complete guide to the 3 best rooftop bars in Perth in 2019. 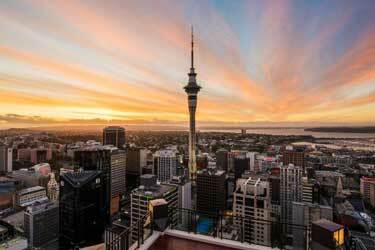 So, which is the best rooftop bar in Perth? 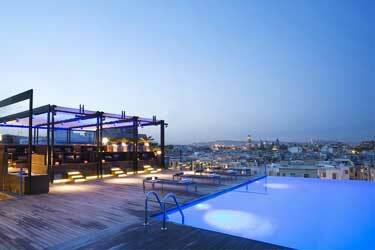 Find complete information about each roof terrace. Opening hours, dress code, pictures, maps, booking links and much more. Perth is located on the sunny west coast of Australia. 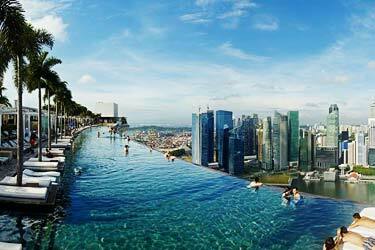 One of the world’s most remote big cities. 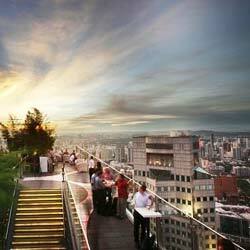 The climate here is perfect for rooftop bars. Warm all year long. The city also has a lot of skyscrapers, which results in panoramic skyline views from many of these places. 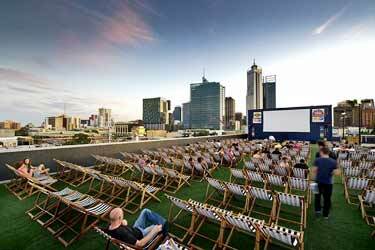 Just scroll down and find the Perth rooftop bar best suited for you. Or use the Perth rooftop map in the bottom right corner. 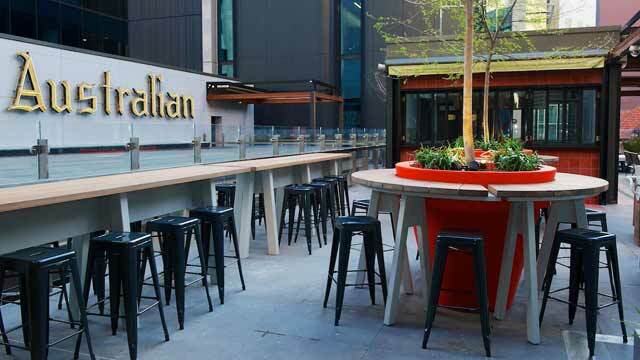 Perth's largest rooftop bar, located above the Perth underground station, right in the heart of the city. 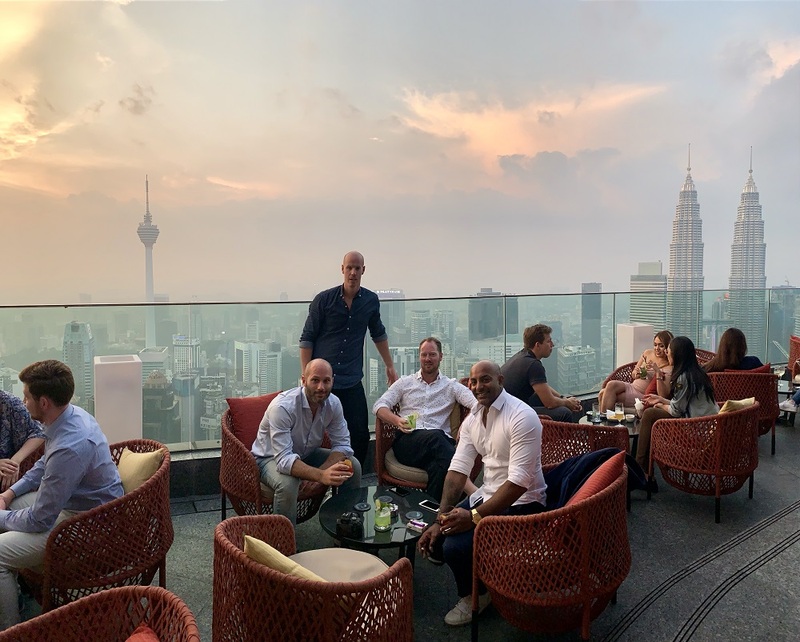 Re-invented, refurbished and reopened in September 2018, this great looking rooftop bar now looks even better. Only three floors up, the view is still beautiful over the Perth skyline. The setting up at The Aviary is like an urban oasis lounge and the rooftop bar offers both tasty dishes and great drinks, from salads and burgers to a large selection of beers and a special Espresso Martini bar. Nestled amongst the heritage rooftops of Northbridge, this small and classic public bar has been nominated and awarded at the annual Australian Bartender Magazine Awards several times. And while the rooftop might not win 'View of the Year' you do get a nice glimpse of the Perth skyline. Mechanics’ Institute is a split-level bar with a friendly hipster vibe, where the rooftop terrace is urban basic and a perfect rooftop bar for catching up with friends over some well made cocktails, crafted beers and Flipside burgers. A lively yet relaxing rooftop bar, located on top of the Print Hall, right in the heart of Perth. At the Print Hall you’ll find several bars and restaurants, but the only one offering al-fresco vibes is Bob's Bar. Open from noon till late all days (except Sunday), Bob's rooftop bar works just as well for a lunch in the sun, as a relaxing after work or pre- and post dinner cocktails. Serving classic Australian bar food, a large selection of crafted beers and well made signature cocktails (in glass or jug), Bob's Bar is always a great spot for relaxed and fun times. Discover the biggest collection of Perth activities, guided tours and skip-the-line tickets. Anything you want you'll find right here. Which are the best rooftops in Perth? 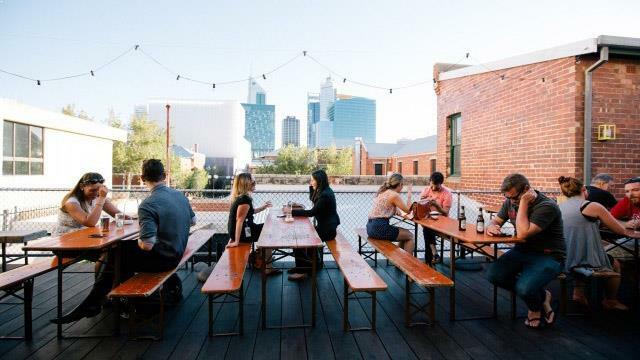 This complete guide will help you find the best rooftop bars in Perth. The climate in Perth is warm all year round with dry summers and rainy winters. The rooftop bars in Perth are often luxurious, with breathtaking views over the city's skyscrapers and skyline. Most of the rooftop bars in Perth are located at fancy restaurants or at a hotel. If you want to get the most out of your visit at any of the sky lounges in Perth, you should come here during summer. 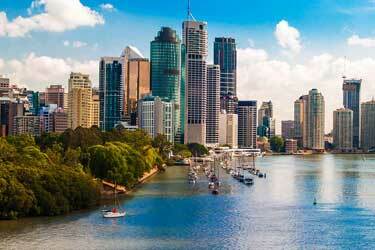 Perth is located in southwest Australia and is the capital of Western Australia. 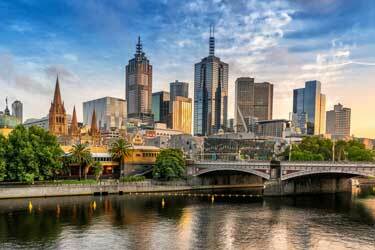 The city is the 4th largest in Australia. Perth is often described as the world's most isolated big city. It is 200 miles to the nearest big city Adelaide. Here you can find lots of stuff to see such as the city center with its skyscrapers, the large city park Kings Park, Perth Zoo, etc. 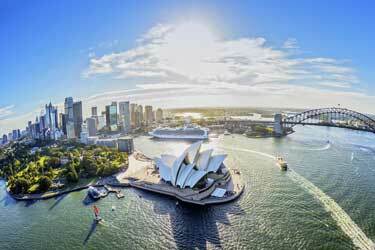 If you want to get the most out of your visit, you should go here when Australia is celebrating its National Day. No other city in the whole country celebrates as much and magnificent as Perth.